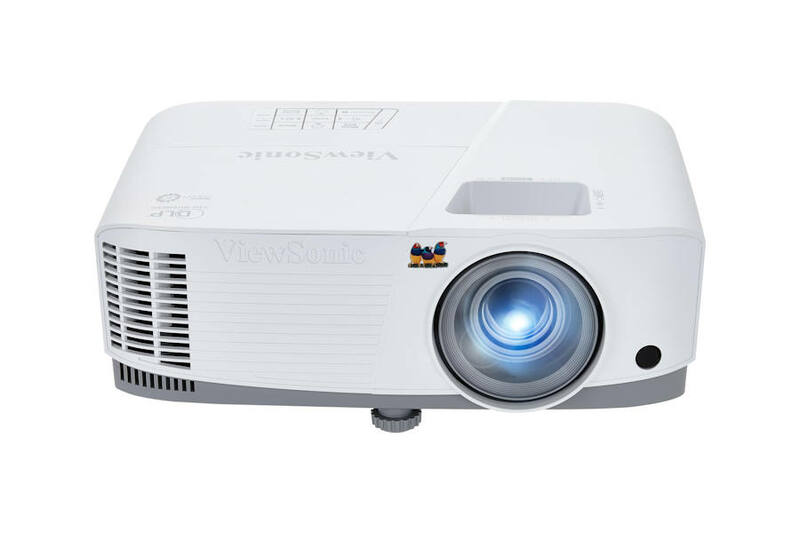 The ViewSonic® PA503W price-performance projector features 3,600 lumens, native WXGA 1280x800 resolution, and an intuitive, user-friendly design. Exclusive SuperColor™ technology offers a wider color range for lifelike image projection. 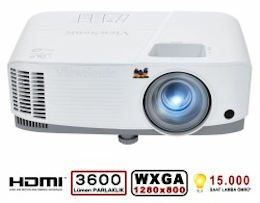 The PA503W also features extensive connectivity including HDMI, 2 x VGA in, Composite Video, 1 x VGA output, and Audio in/out. An energy-saving SuperEco™ feature reduces power consumption by up to 70%, and extends the lamp life by up to 10,000 hours*. With advanced audiovisual features, flexible connectivity options, and an affordable price, the PA503W is ideal for use in education and small business environments. 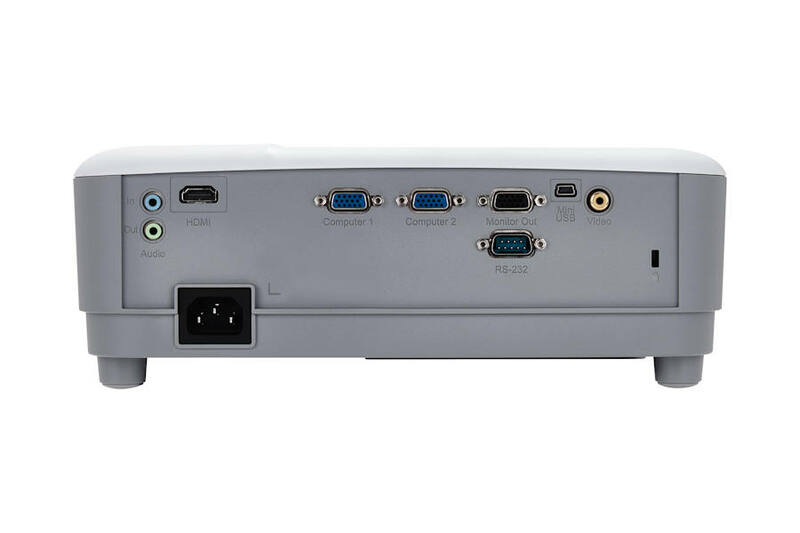 PA503W’s HDMI port allows users to project 3D content directly from 3D Blu-Ray players and HDMI-enabled devices such as laptops, tablets, and media players. Forgetting to shut off projectors is a common occurrence, especially in public spaces such as classrooms and meeting rooms. 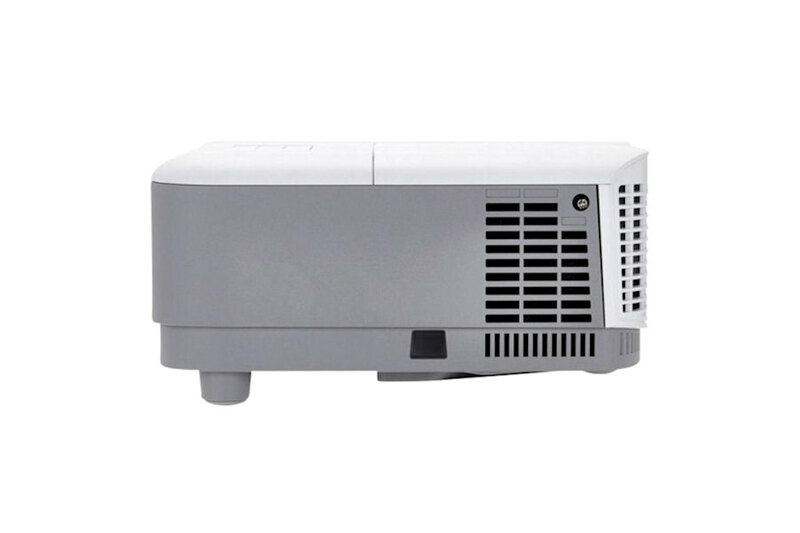 PA503W’s sleep timer allows you to select a period of inactivity that will determine when the projector should put itself into sleep mode automatically. 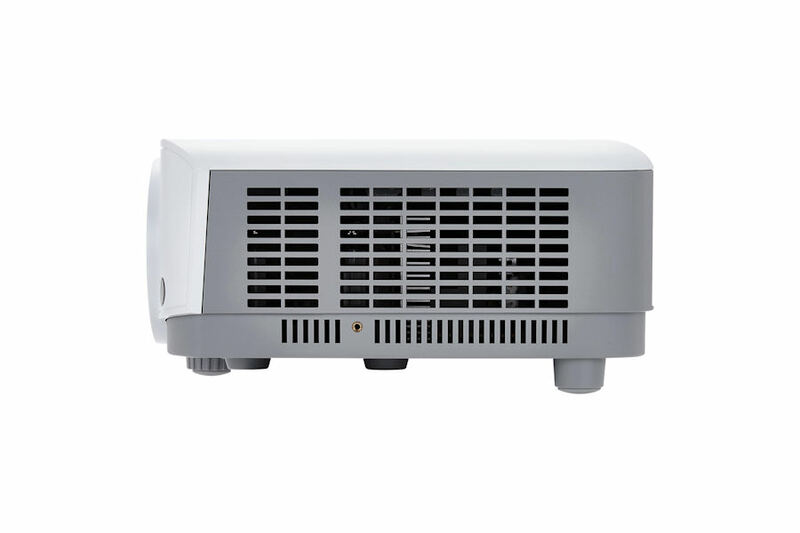 When no signal has been detected, the Viewsonic PA503 projector will automatically power off to conserve energy and lamp life. Lamps can blow, if you need your projector working and can't afford down time, you may need to keep a spare lamp. 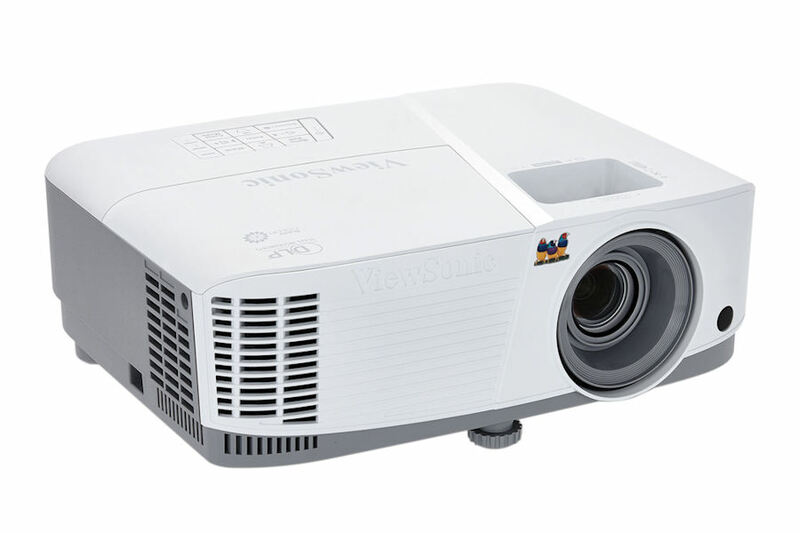 The replacement projector lamp for the Viewsonic PA503w is the RCL-109.